Contact forms: When visitors complete a form on the site we collect the data shown in the form, and also the visitor's IP address and browser user agent string to help spam detection. Lotus Foods is dedicated to keeping your details private. Any information, we collect in relation to you, is kept strictly secured. We do not pass on/sell/swap any of your personal details with anyone. 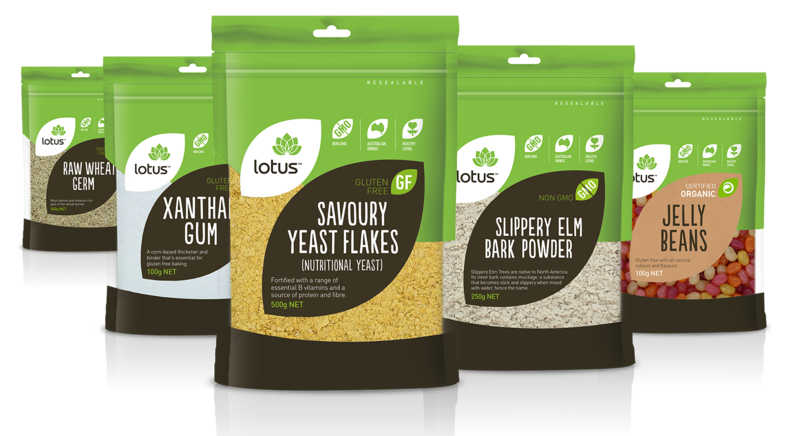 We use this information to send notifications about Lotus, such as new products launches, your nearest stockists, and recipe ideas. If you complete a form, the form content and its metadata are retained indefinitely.